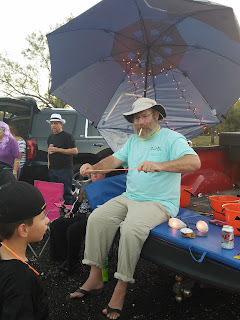 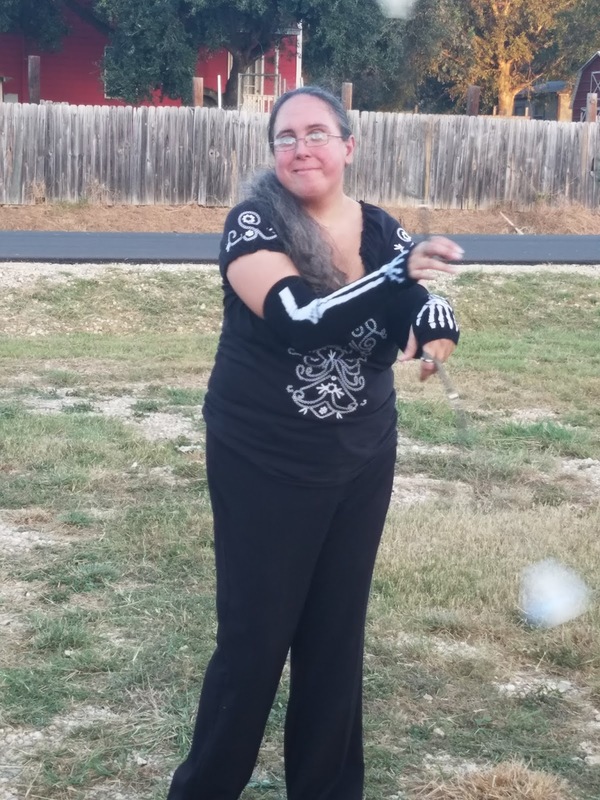 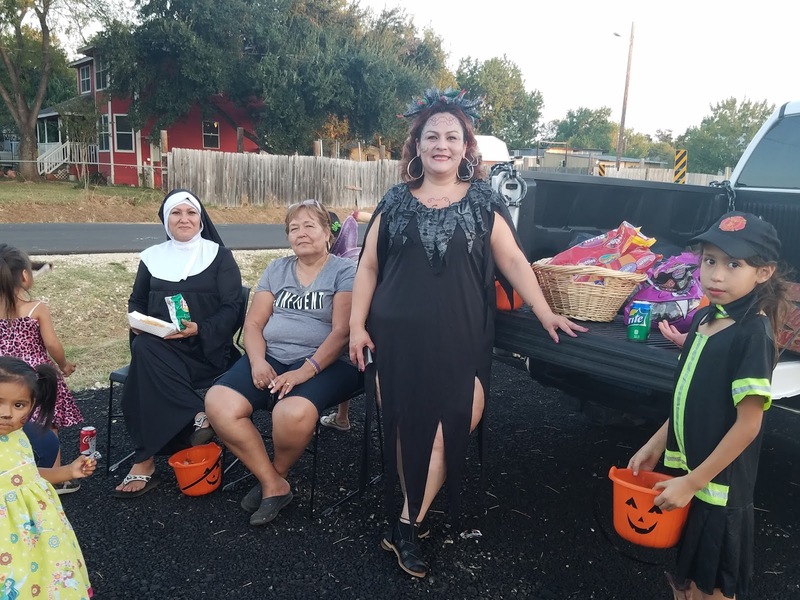 VON ORMY--The City of Von Ormy hosted its first ever Trunk or Treat event in the Von Ormy City Park. 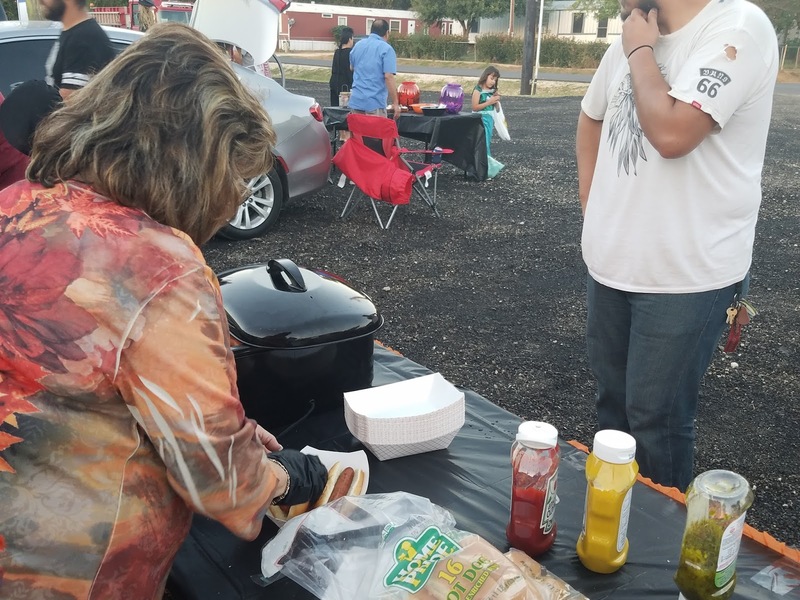 The event was organized by City Commissioners and staff. 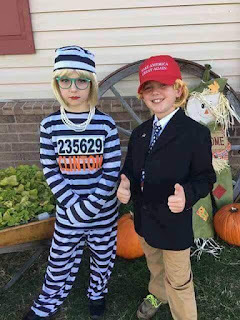 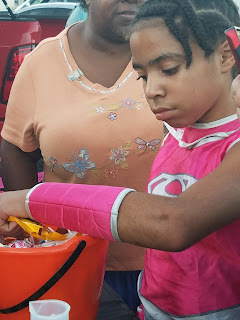 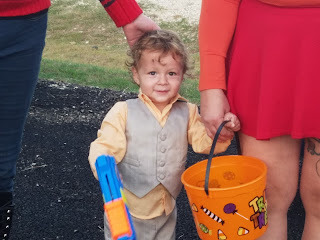 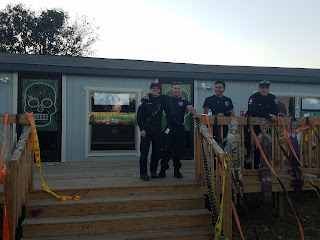 The event provided a safe Halloween venue for area kids. 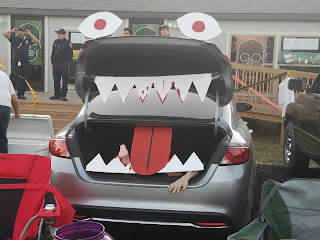 Among the activities at the even were a costume contest, hot dogs, car decoration contest. 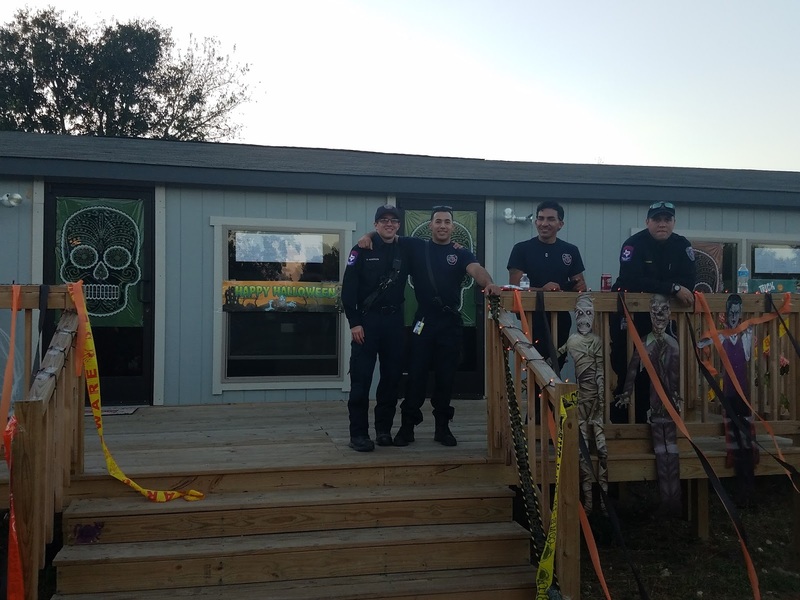 ESD 5 Fire and Rescue was on scene as were City Commissioners Sally Martinez and Alex Quintanilla. 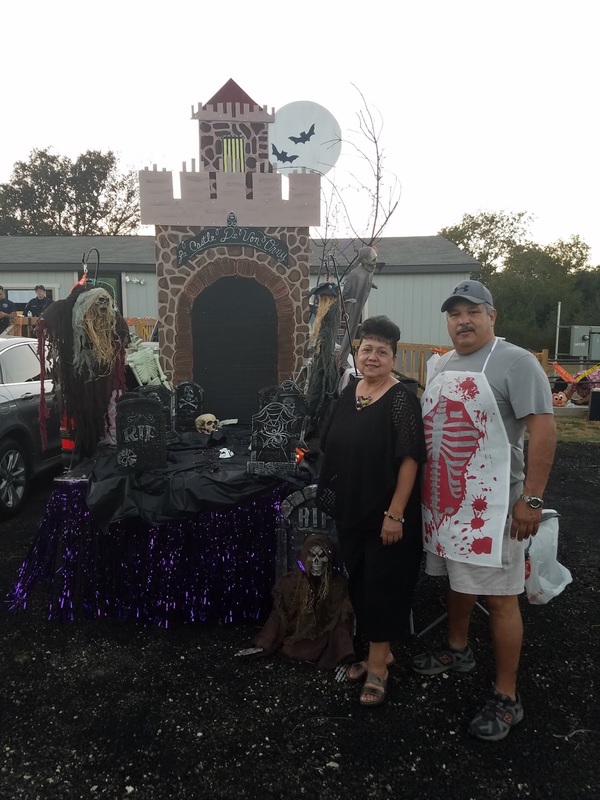 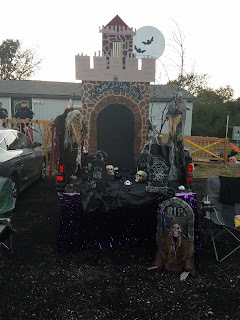 The Best Car Decoration was won by Rachel Quintanilla who turned her vehicle into a haunted version of the Von Ormy Castle.